— Added ability to use mouse cursor in scoreboard. — Cursor will be enabled on the scoreboard by default in halftime and endmatch. — When alive or spectating, if the scoreboard is visible, the cursor can be enabled by using secondary fire. — Players in scoreboards have left click context menus that allow you to commend, report, block communcation, etc. — Scoreboard will adjust to the size of the number of players in the match. Max is still 24 players. — Combined clan tag and name tag into one field. – Fixed the CZ-75A icon not showing overhead during freetime. – Added Commonwealth of Independent States flag, uses alpha 2 code “CC”. – Fixing aspect ratio of a few flags. – On community servers after mp_swapteams or vote to swap teams the game will also swap team names and flags. – Adjusted the rules for dropping a grenade upon death: you now drop your most recently selected grenade. If you never selected a grenade, you will drop the most expensive one. – Improved player hitbox alignment. – Players shot in the head from the side will play a new left or right headshot flinch animation, instead of forward or backward. – Defuse kit art has been adjusted to make them more visible. – Reduced client virtual memory usage. – Fixed an out of memory crash that could occur while downloading workshop maps. – Fixed a hitch related to inventory icon loading. 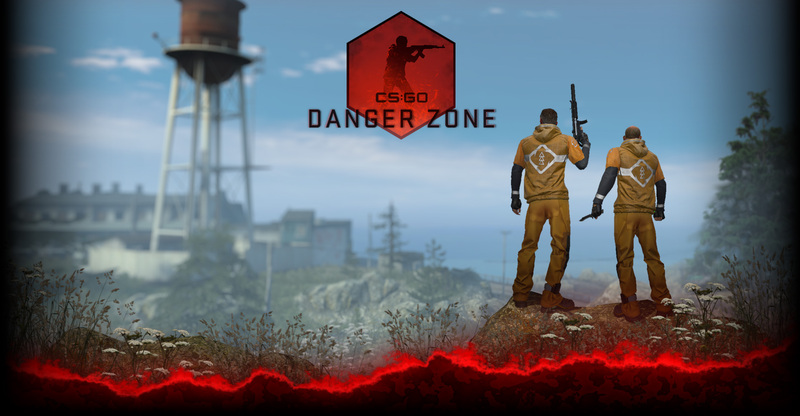 – Started a trial of official competitive matchmaking on servers in South Africa.